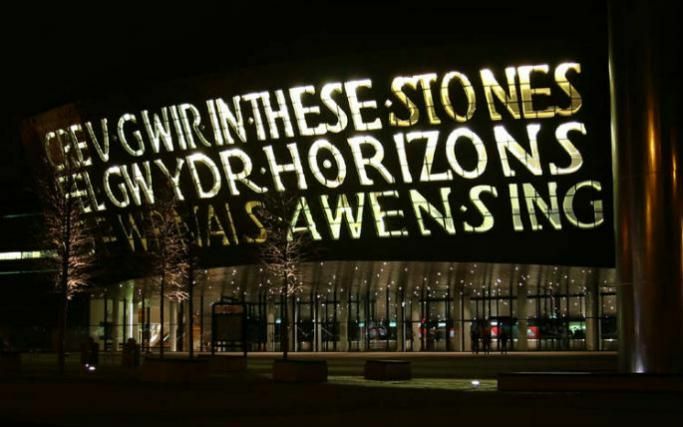 You probably know Cardiff for rugby and great nightlife – but the Welsh capital has loads more going for it. It’s one of the key filming locations for Doctor Who, is home to some of the best shopping in the country, and has a pretty cool old castle, if you’re into that kind of thing. What’s more, Cardiff is actually predicted to grow faster in the next 20 years than all other major cities in the UK apart from London. So that makes the city a fantastic place to kick-start your career. In this guide we’ll take a look at Cardiff jobs, including some of the main employers and job sectors out there. The population of Cardiff is around 341,000. The city region is home to 1.6 million, and there are about 3.1 million people living in Wales. Last year a deal was signed to pump a whopping £1.2 billion into the Cardiff city region – a lot of that cash will go to funding jobs. 25,000 new jobs will be created in the next 10 years. What are the main Career Zones in Cardiff? In 2015, 13.9% of all Cardiff jobs were in the health sector (that works out at around 27,800 out of 200,400 jobs). The NHS is one of the leading employers. Many of the available jobs in Cardiff are in retail. The 2015 figures estimate 21,600 job roles. The food shop Iceland is one of the big employers in this sector. 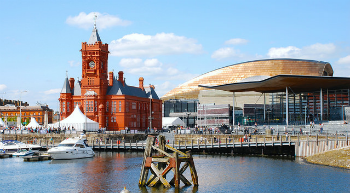 Finance and insurance is another key area for available jobs in Cardiff. In fact the British government called the city one of the UK’s ‘financial centres of excellence’. Cardiff contributes nearly £1.2 billion to the UK economy in this sector, which is higher than the contributions made by Sheffield, Liverpool and Aberdeen. The insurance company Admiral Group is one of the leading employers. Learn more: What skills do I need for a finance apprenticeship? 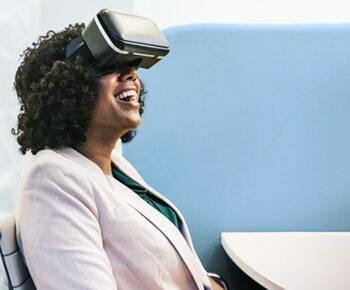 There are 17,471 digital jobs in Cardiff and Swansea, with lots of tech startups and entrepreneurs launching their ideas in the Welsh capital. The University of South Wales recently launched the National Cyber Security Academy which will train highly skilled cyber security pros. Transport & Logistics: Arriva Trains, GE Aviation Wales. Sport & Fitness: Welsh Rugby Union Group. Hospitality, Leisure & Fitness: SA Brain & Company (local brewer). Law: NewLaw (personal injury firm). Publishing & Media: Boom Pictures (TV production company). What do people earn in Cardiff? In 2017 the average weekly earnings for people in Cardiff was £505. In 2014 the BBC said the Welsh capital was the UK’s ‘quality of living capital’, claiming that the cost of living was low. This was backed up by a more recent European survey. How can I find a job in Cardiff? Get your search for jobs and apprenticeships started on Success at School’s jobs listings. We also recommend using job boards like Indeed, and university job pages.